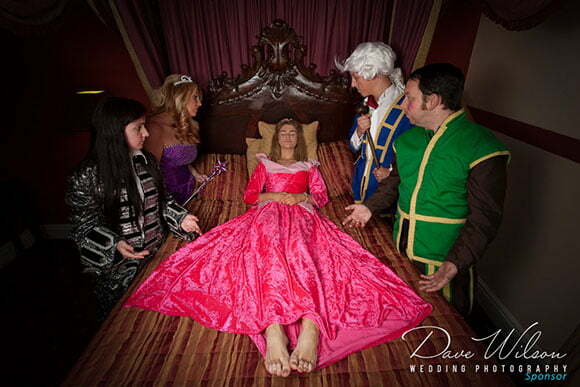 The Whitehaven Theatre Group are running a production of Sleeping Beauty for Christmas 2013 and the promo-shoot was great fun! 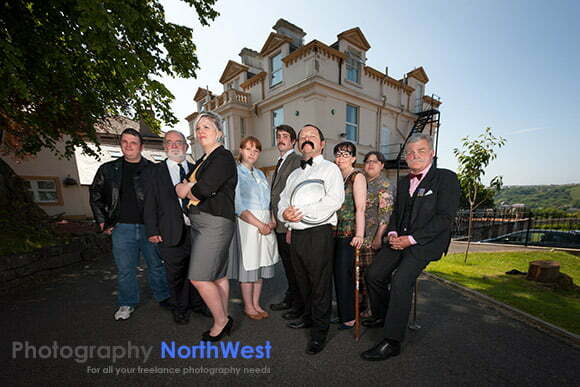 Promotional pictures for the Whitehaven Theatre Group were taken for their upcoming comedy; Fawlty Towers. 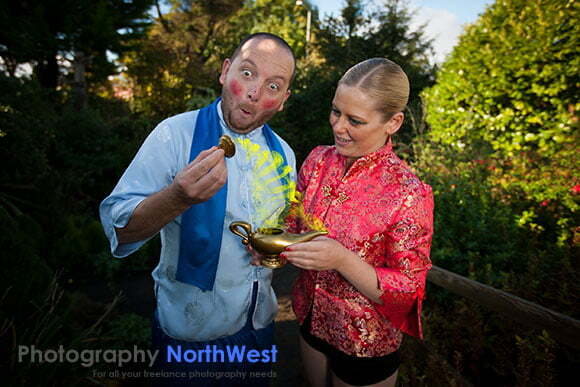 The Whitehaven Theatre Group are doing Aladin this year so I did the promo photos! 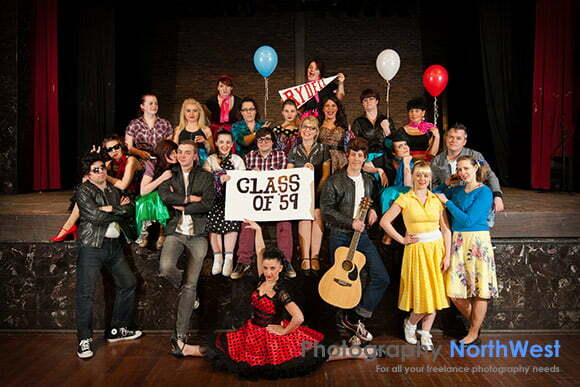 A specatcular theatre came to Whitehaven; Theatre Tol’s production of Corazon de Angeles. An amazing visual spectacle, the likes of which haven’t been seen in Cumbria for a long time! 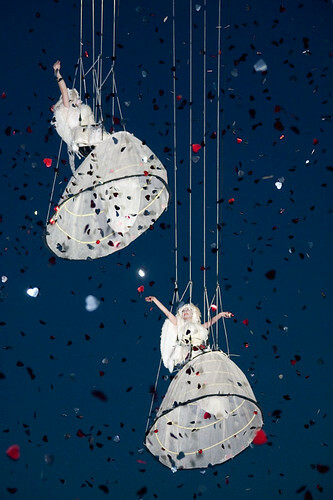 Amazing combination of theatre and opera which was performed inside the crowd! The fireworks finished off the evening.